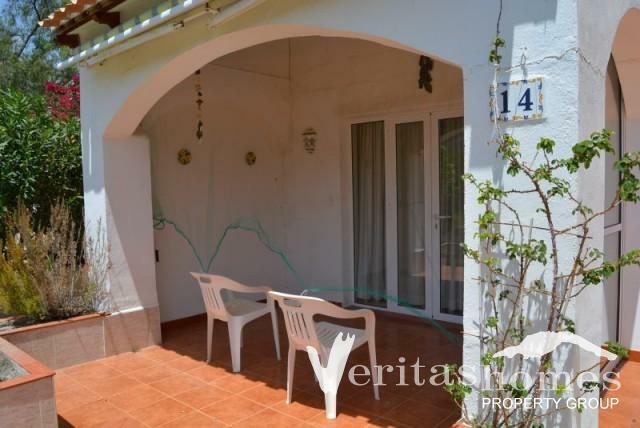 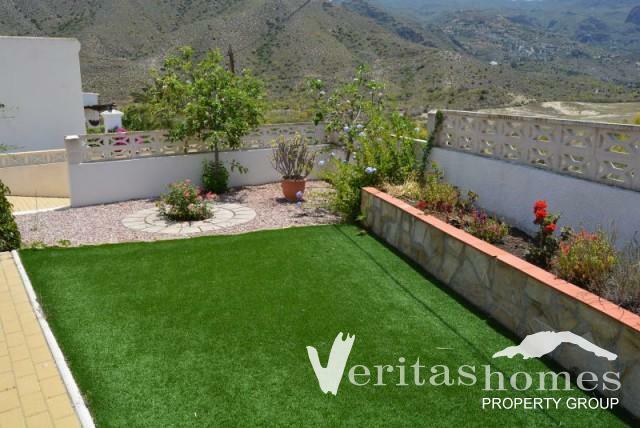 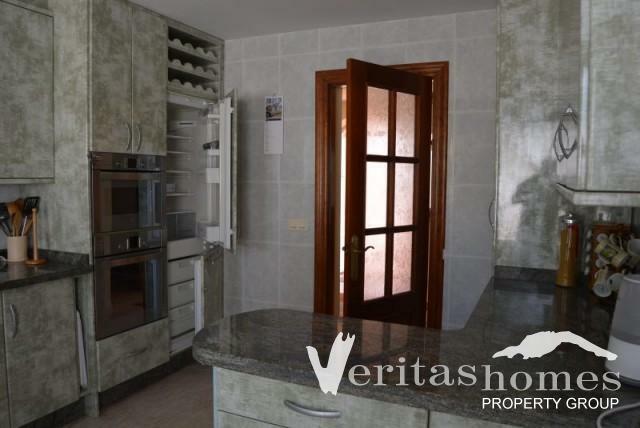 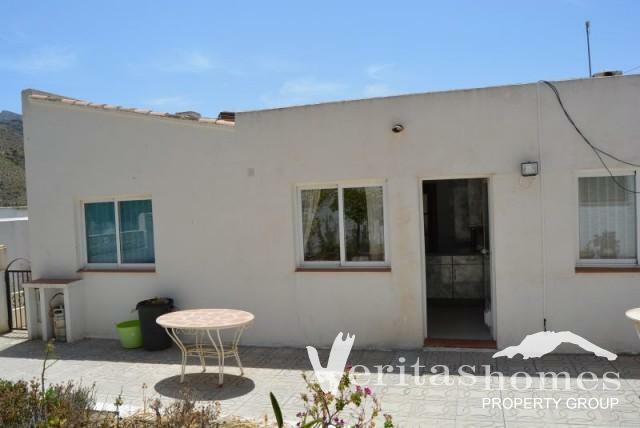 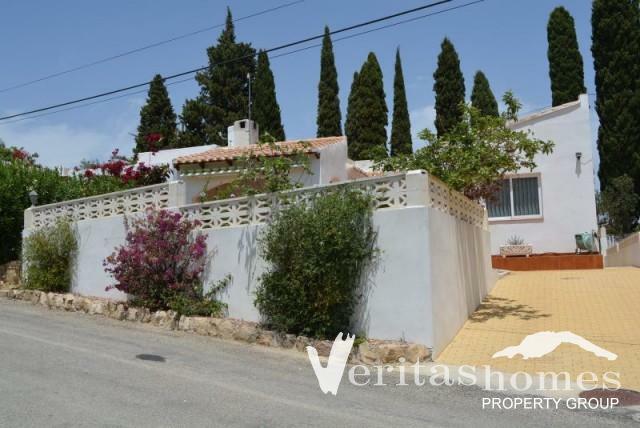 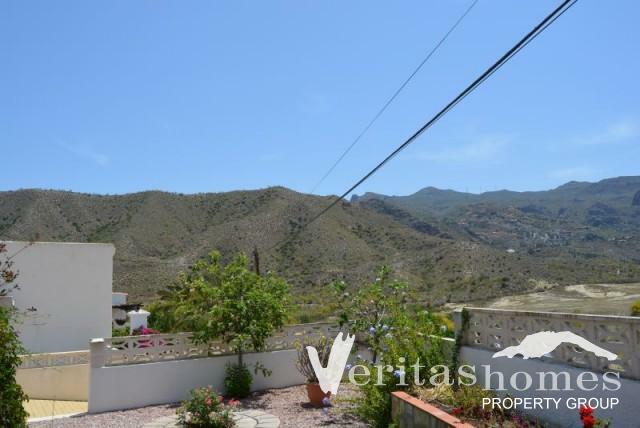 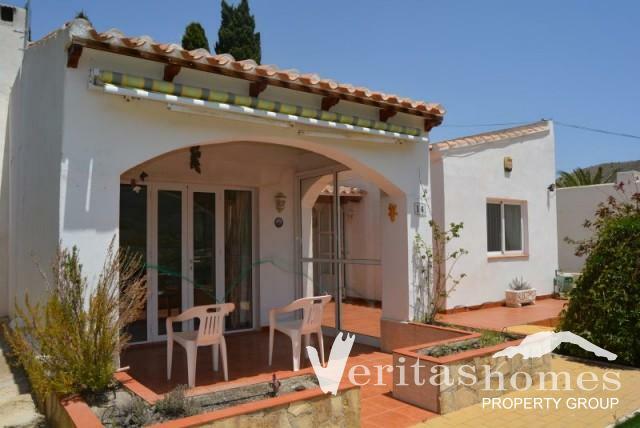 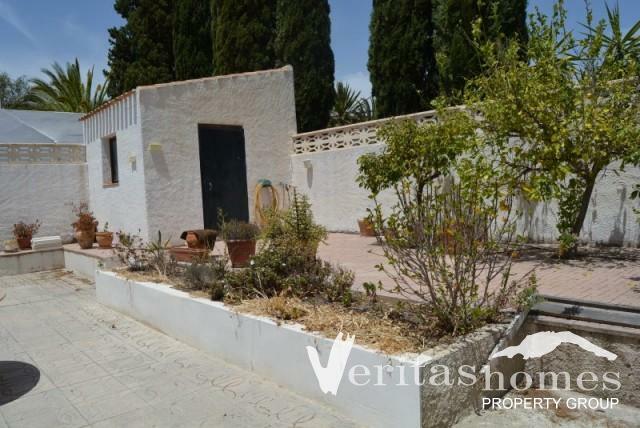 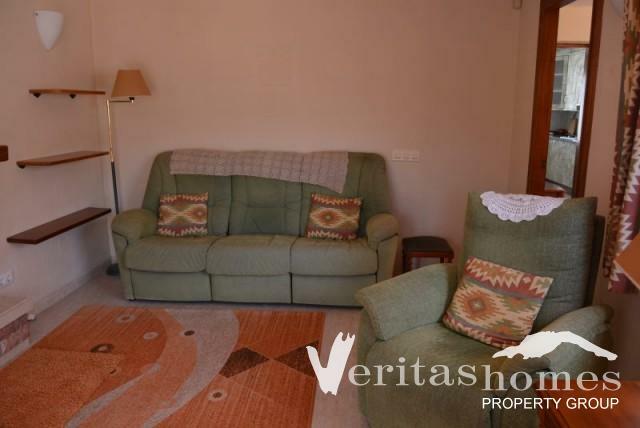 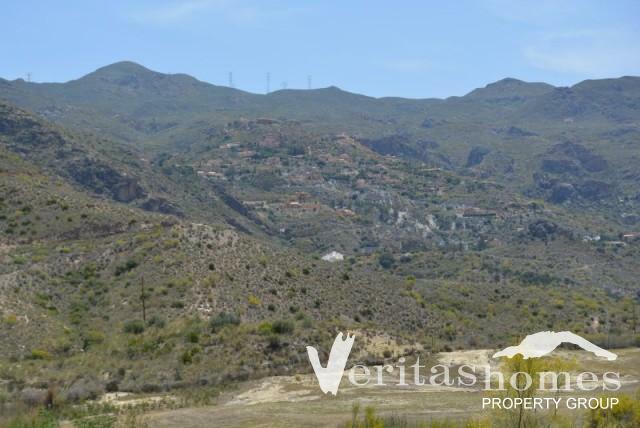 2 bed / 2 bath Villa in need of work in Jardines de Agua, Cortijo Grande, a short drive to the village of Turre and also to the coastal towns of Mojacar, Garrucha and Vera. 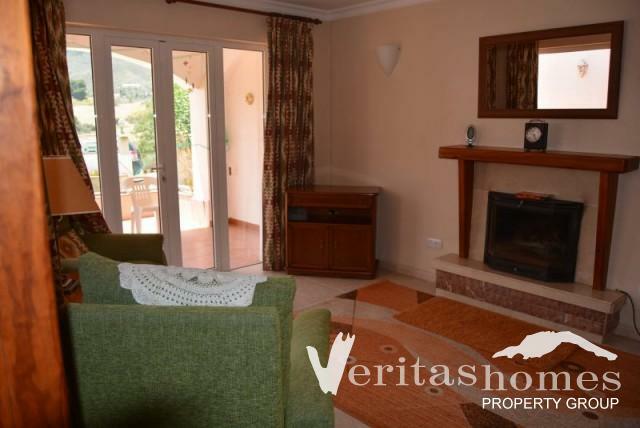 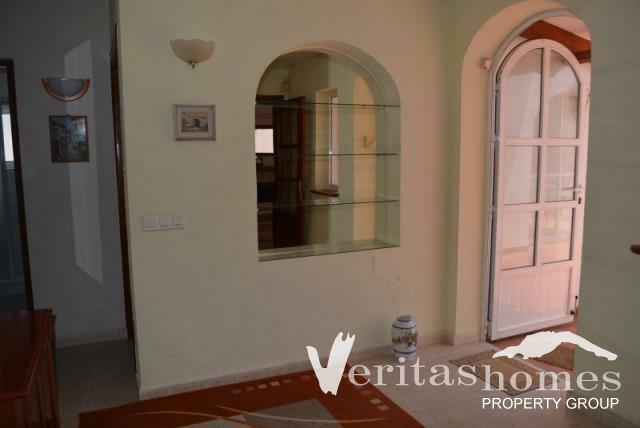 This freehold detached Villa is set on a plot of 374 mts2 and has a declared built area on the deeds of 85 mts2 distributed between a living room with a wood burner, dining room, kitchen, master bedroom and en suite bathroom, double bedroom and a family bathroom. 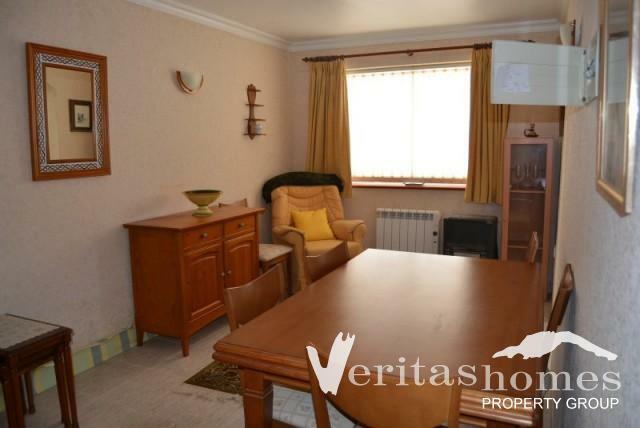 The property benefits from wall mounted electric radiators, a good size store room at the back and a covered terrace to the front. 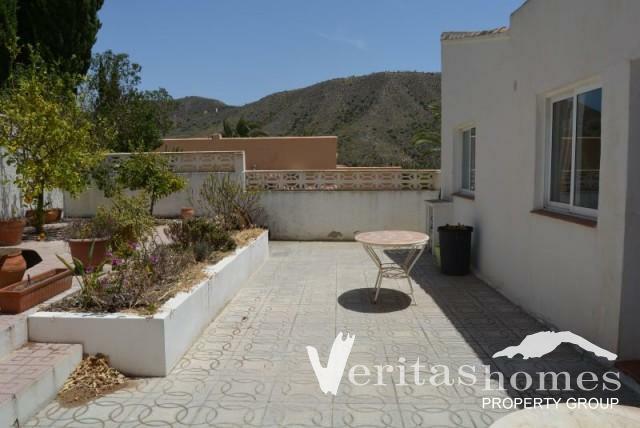 Part of the roof is flat and used to be a roof terrace but currently there is no permanent access to it. 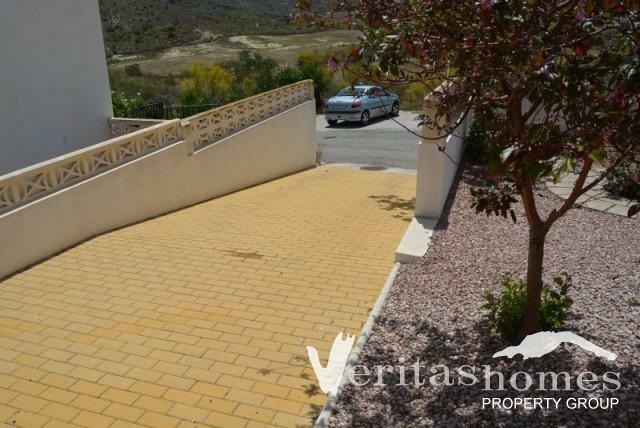 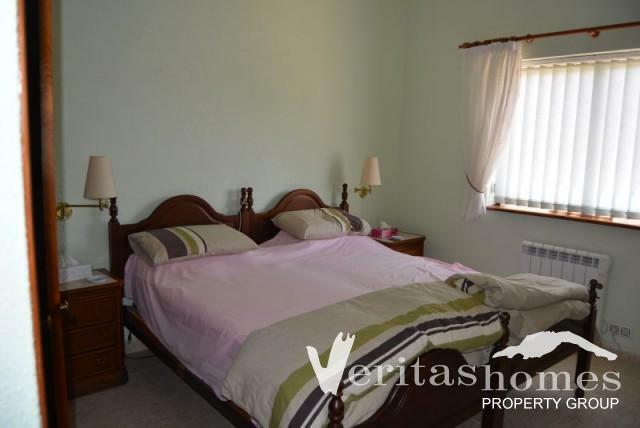 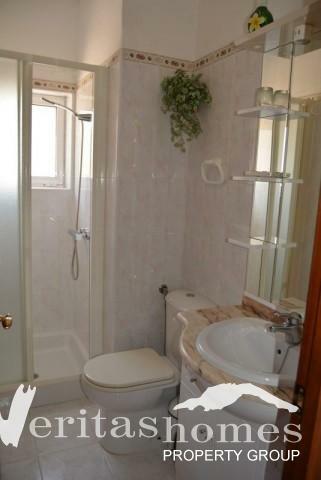 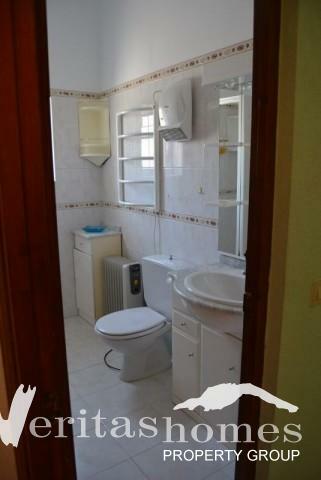 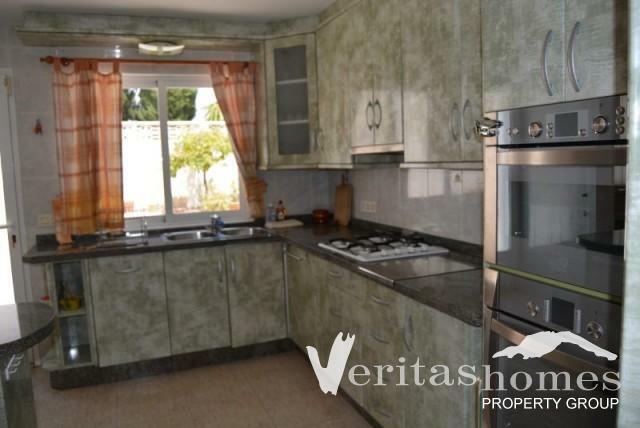 The Villa needs work done to it but the low asking price reflects the work needing doing. 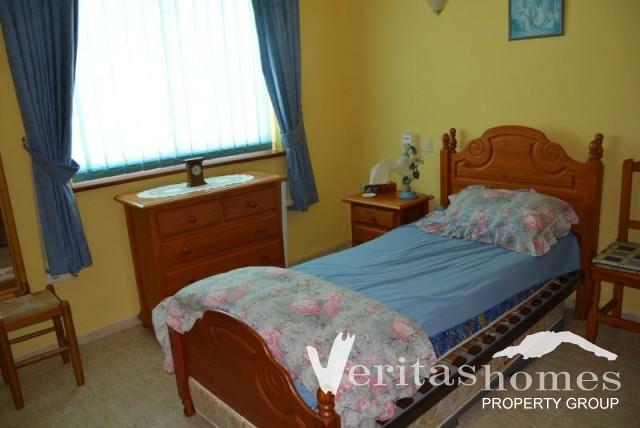 It is being sold as seen and furnished.